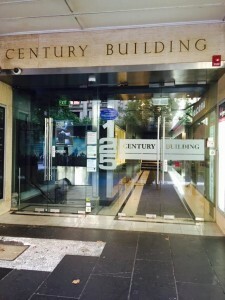 You need to come to Century Building (Glass Door) and then use the lift to come to Level 2 and then Unit 207. 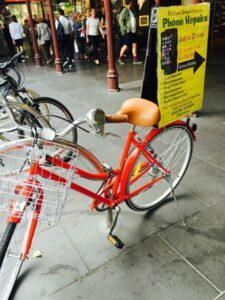 So if you come by Train to Flinders station you just are 15 minutes far from us in Swanston Street.-If you are using tram you can reach any teams of Swanston or Bourke street and get off at the corner of Bourke Street and Swanston Street or Collins Street and Swanston Street then you are 5 minutes away from our office. By Car: Enter Little Collins Street from William toward King as its one way. Exchange tower i.e. 530 is located at your right side. By Public transport: It is 10 mins walk either from Flagstaff or Southern Cross Train Stations. Alternatively you can catch any trams of Collins/Bourke street and get off at William Street Stop, Which will be only 5 mins walk away.